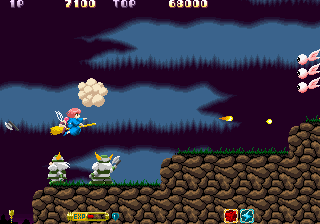 OverviewCotton is a shooter starring a cute, moderately psychotic witch and a fairy. 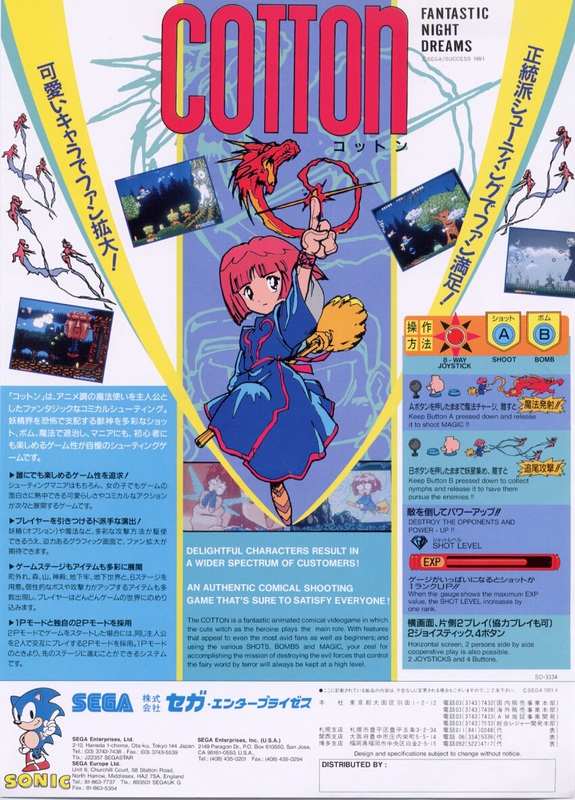 It was originally an arcade game, released in Japan in 1991; it was ported to many other platforms. Now you can add videos, screenshots, or other images (cover scans, disc scans, etc.) 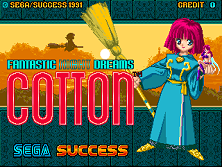 for Cotton (set 4, World) (FD1094 317-0181a) to Emuparadise. Do it now!